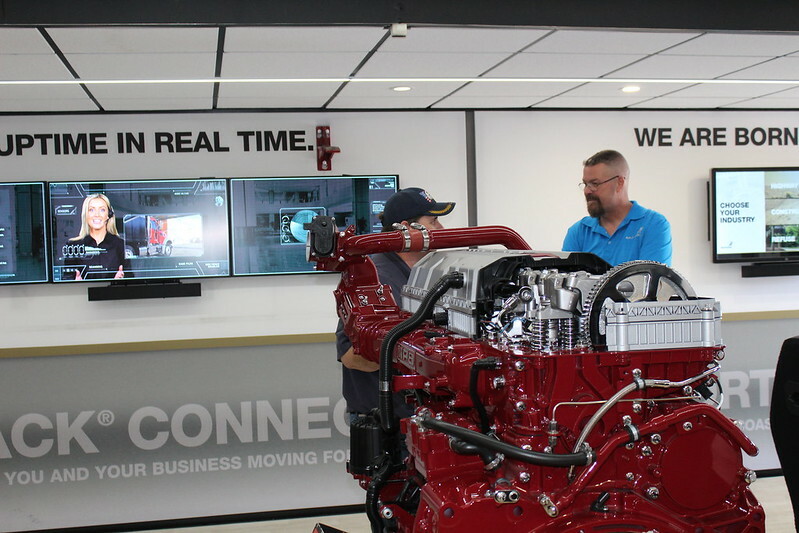 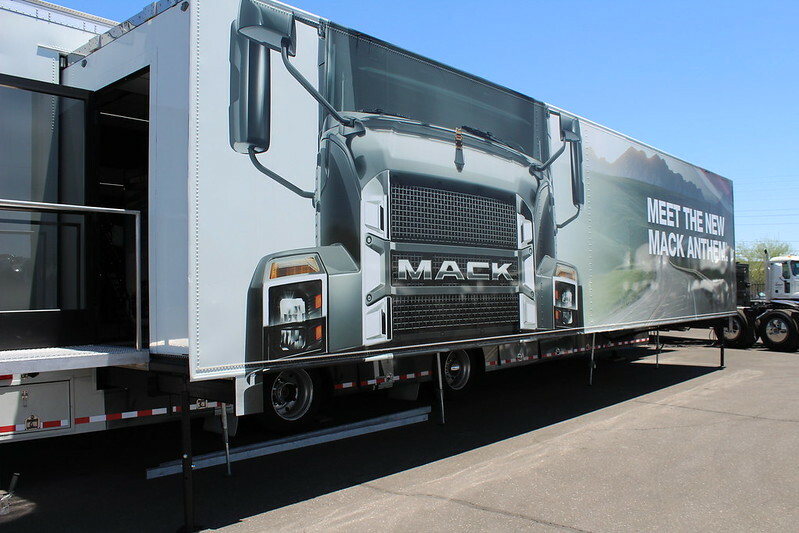 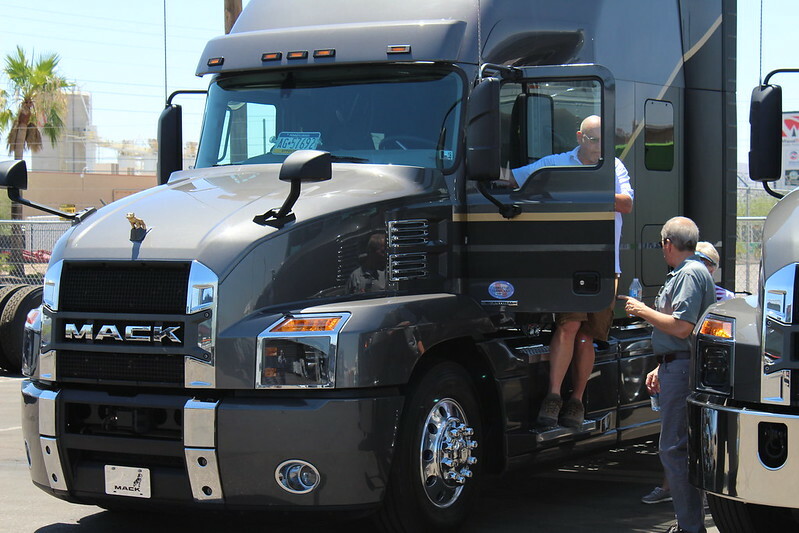 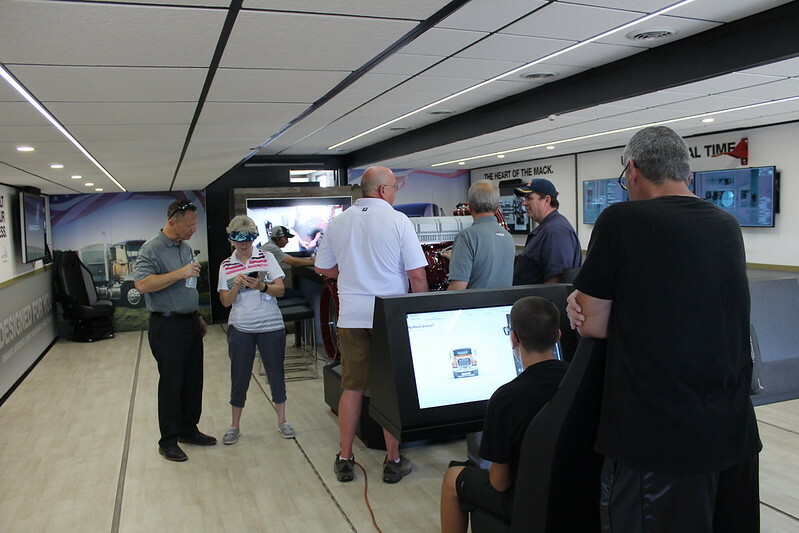 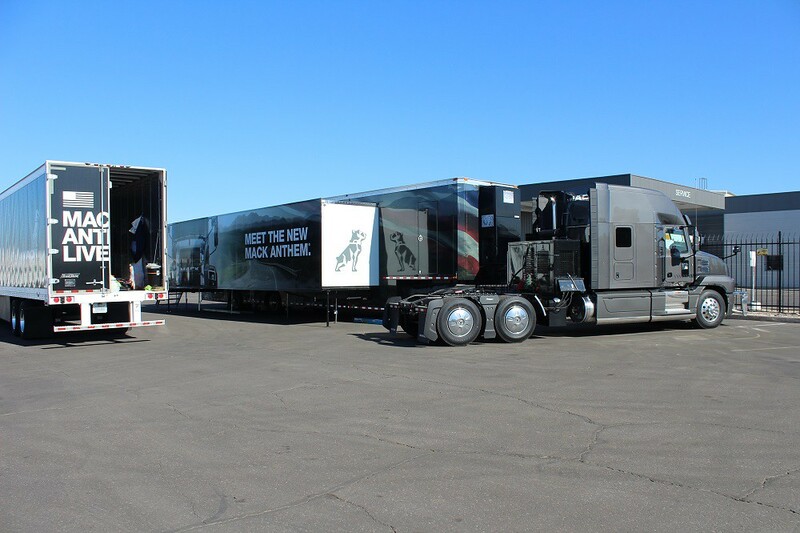 Thanks to everyone who braved the heat to come out and view the new trucks and the wealth of information available in the Mack Anthem Exhibit Trailer. 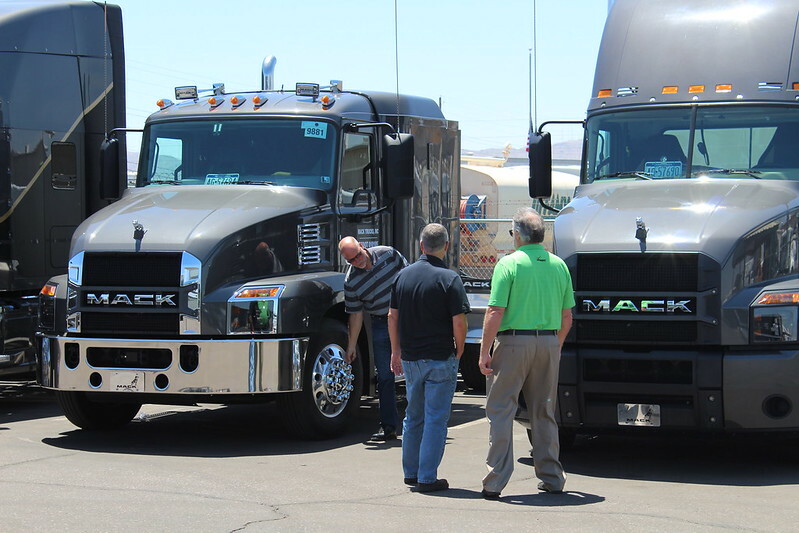 We had a nice array of Anthems and other Mack models on display, and a beautiful silver Anthem sleeper was sold to one of our event visitors. 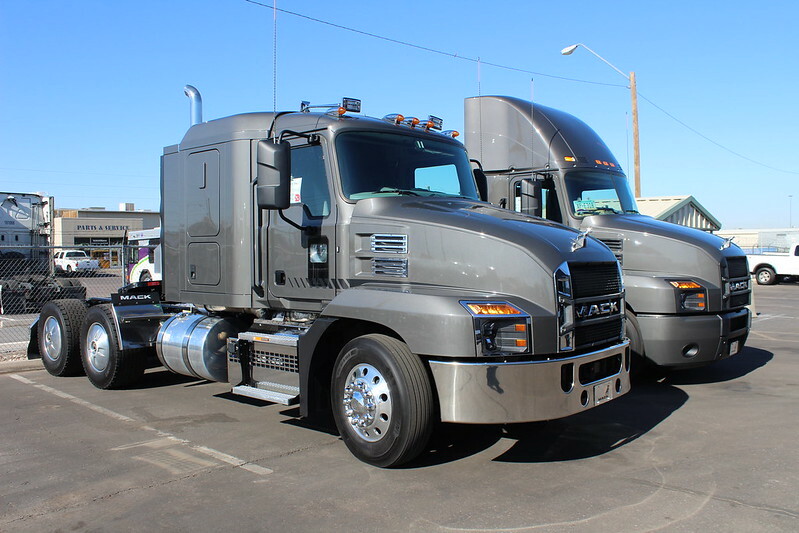 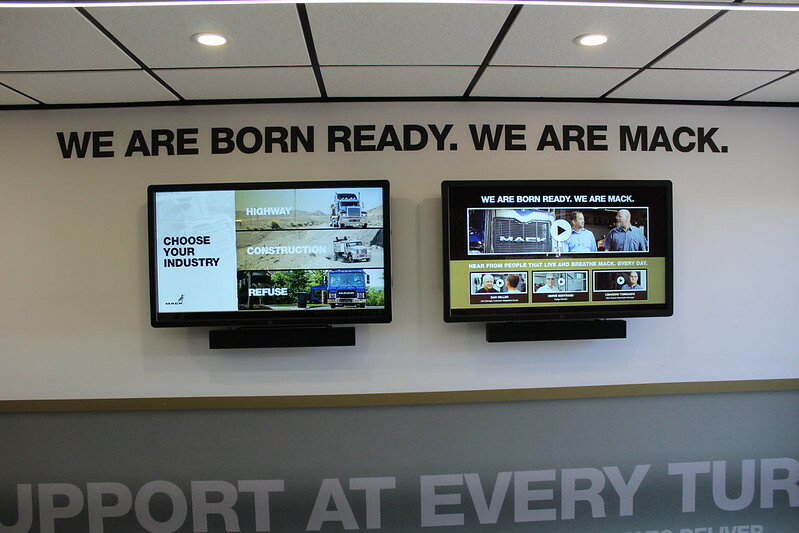 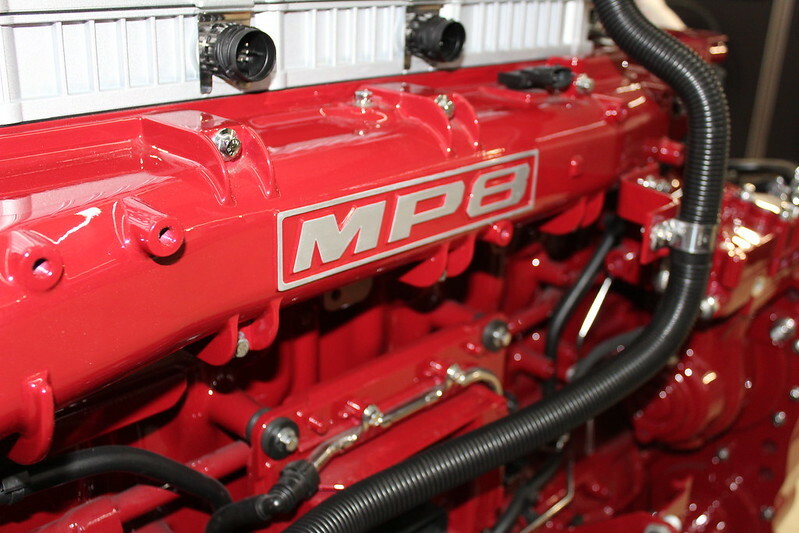 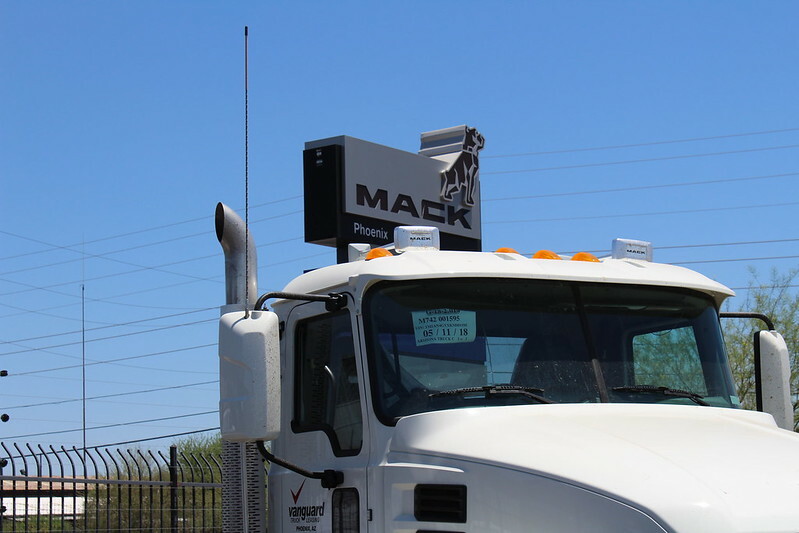 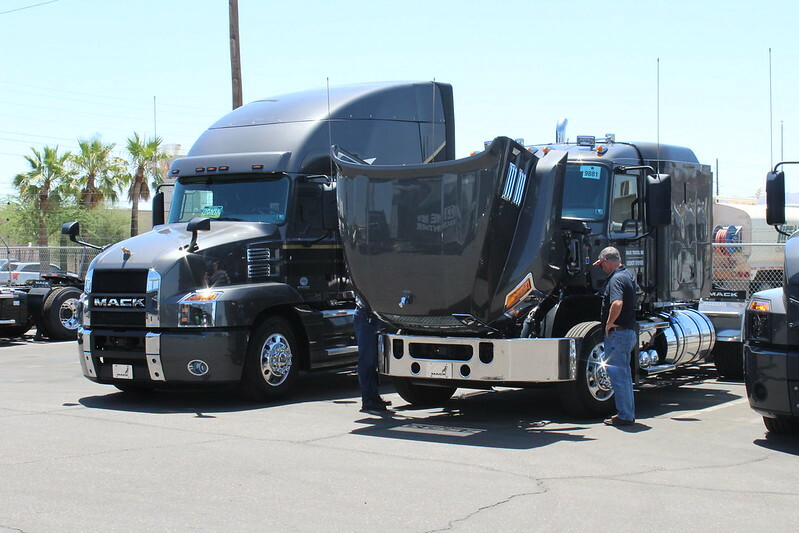 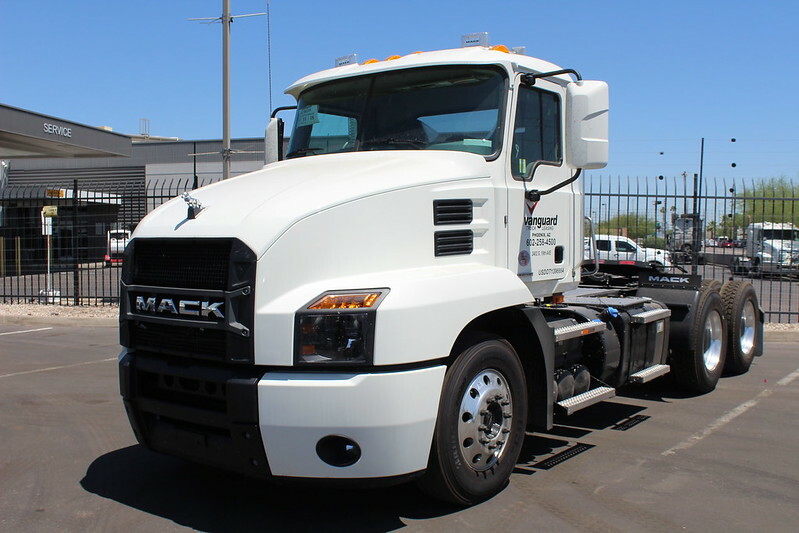 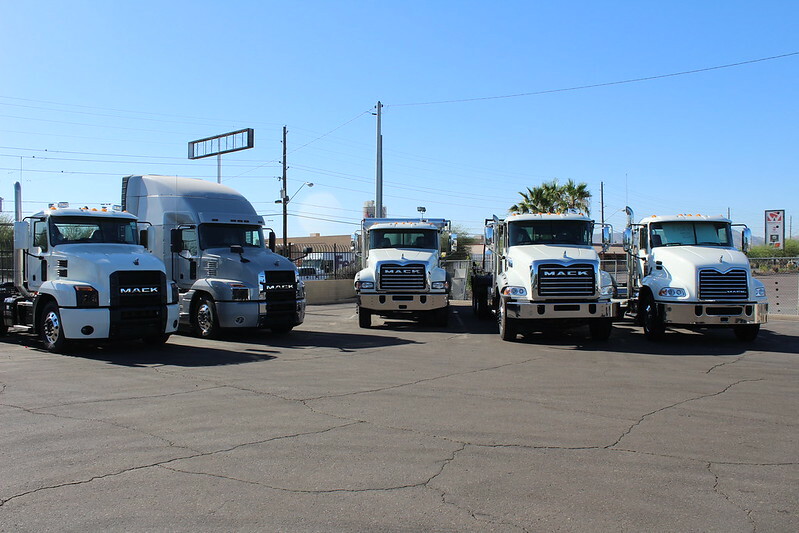 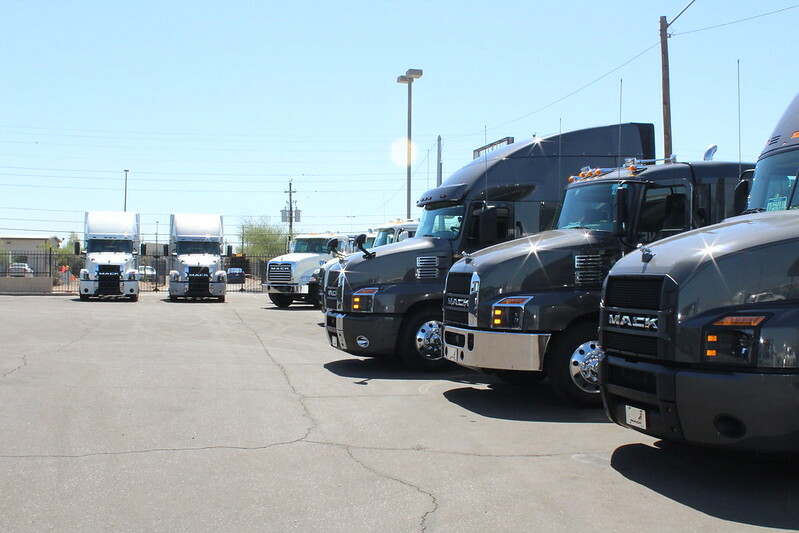 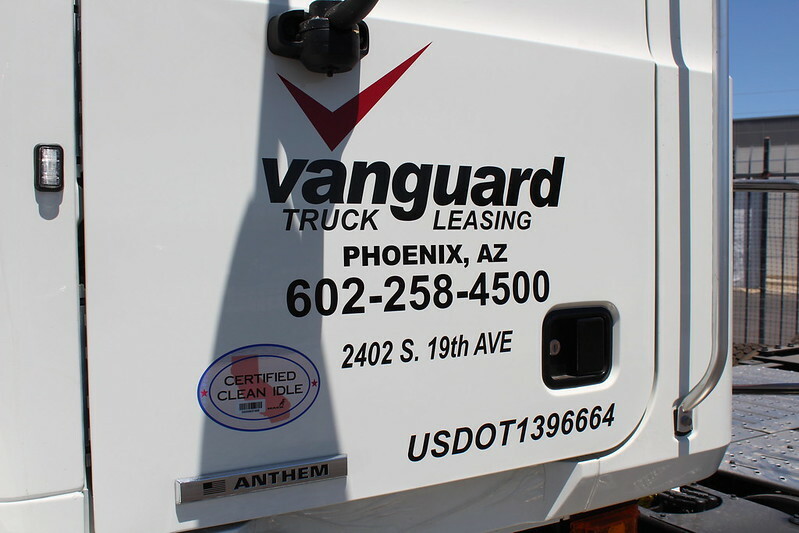 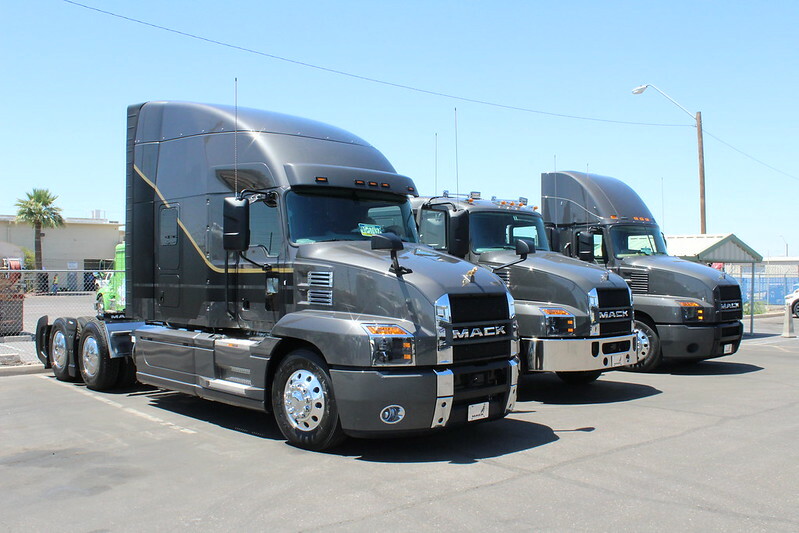 If you would like more information about the Anthem or Mack Trucks, please contact our Phoenix sales department at 866-296-6961 or check our location map for your nearest Vanguard Truck Center.